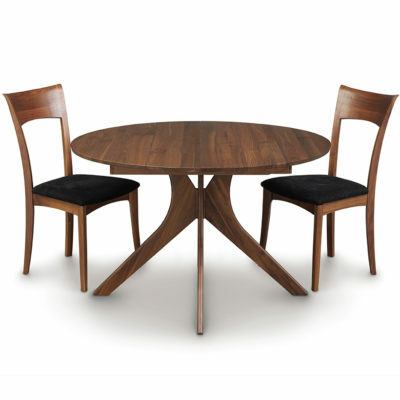 Creative Classics Furniture views dining tables as the heart of a home. 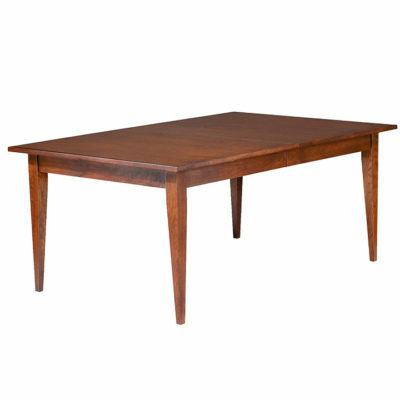 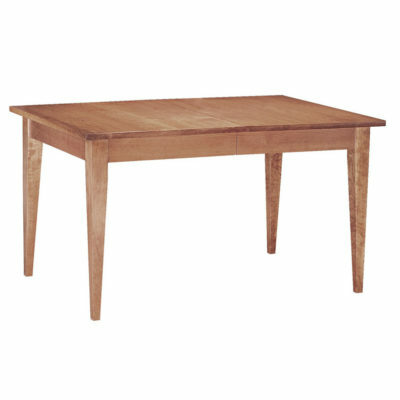 No matter the size of your dining room, we have a solid hardwood dining room table to fit your space and lifestyle. 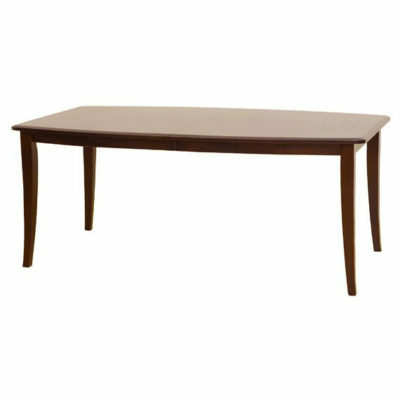 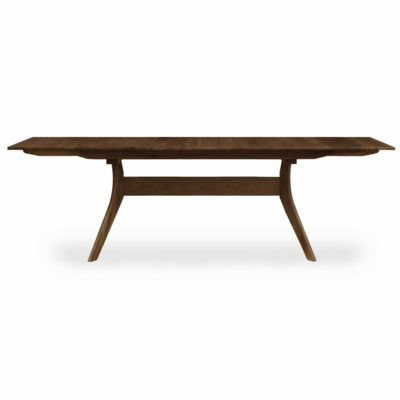 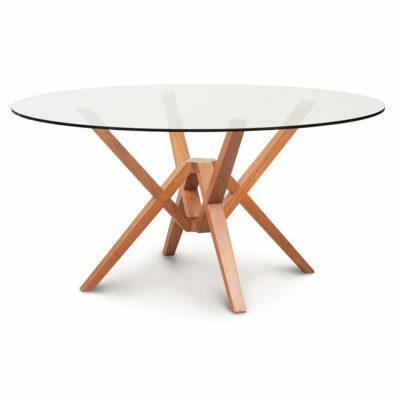 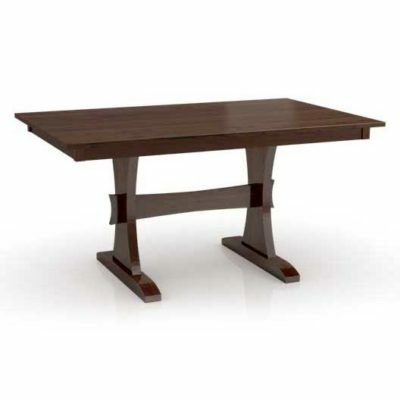 All of our modern dining tables come in multiple sizes and most can be custom-sized to your exact specifications. 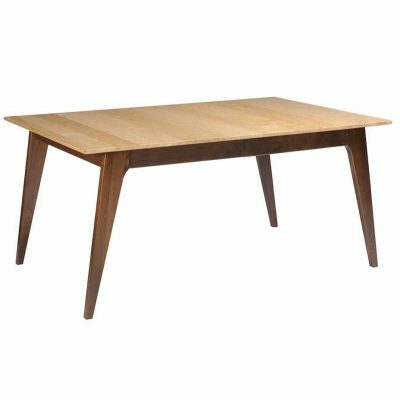 Our collection of solid wood dining room tables in Alexandria, VA is ideal for anyone in a small living space such as the townhomes and condos commonly found in Northern VA and Washington, D.C.
Our modern dining tables comes from smaller, high-quality American manufacturers. 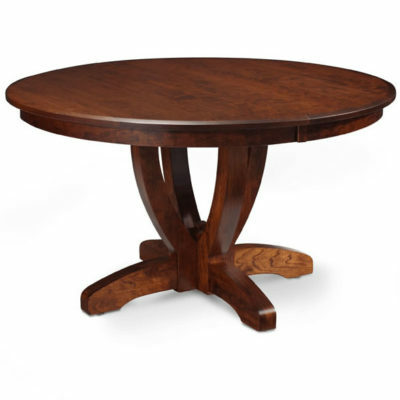 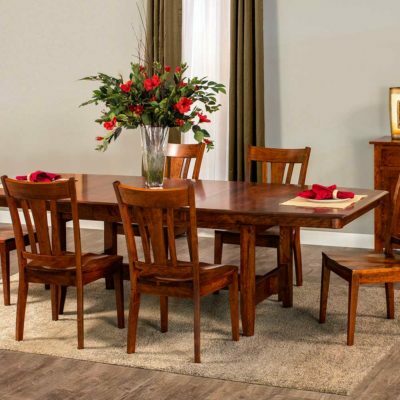 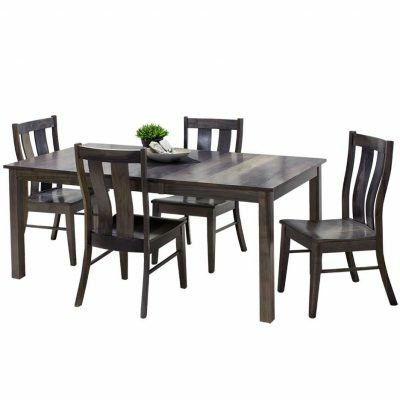 They include Simply Amish, Gat Creek Furniture, and Copeland Furniture, who make our solid hardwood dining tables from your choice of wood such as Cherry, Walnut, and Maple. 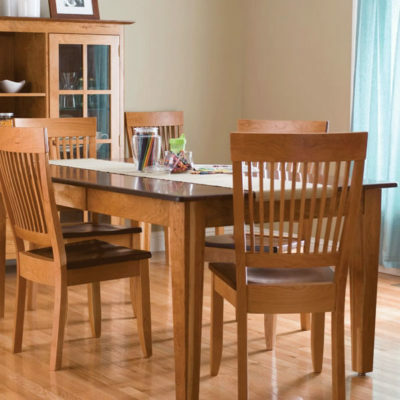 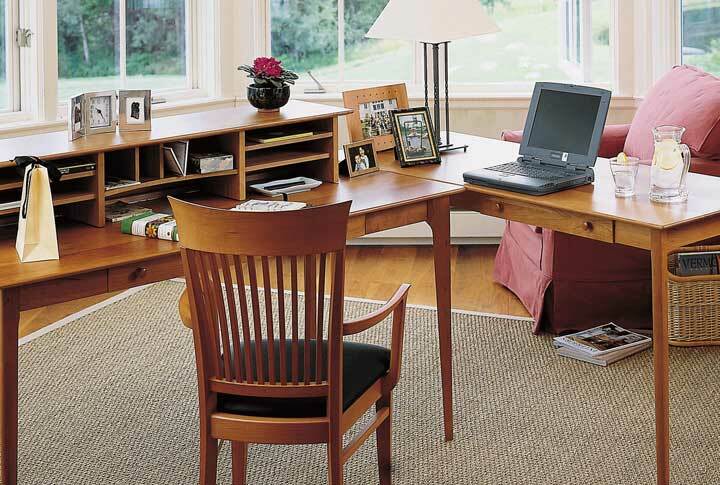 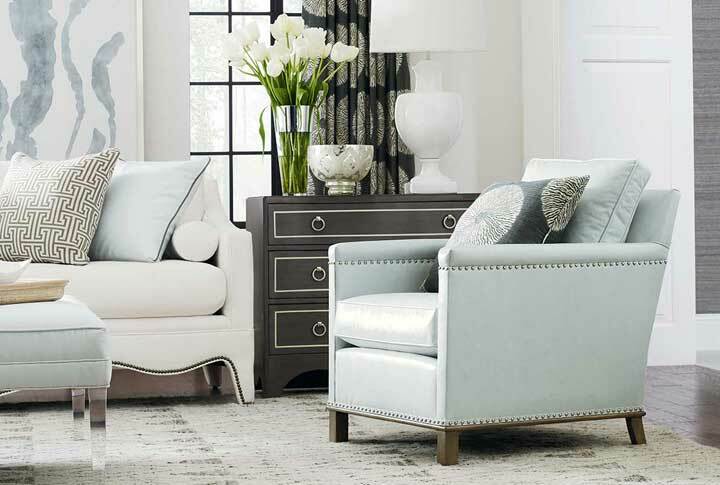 To complete your dining room, we have a large selection of dining room chairs and storage solutions. 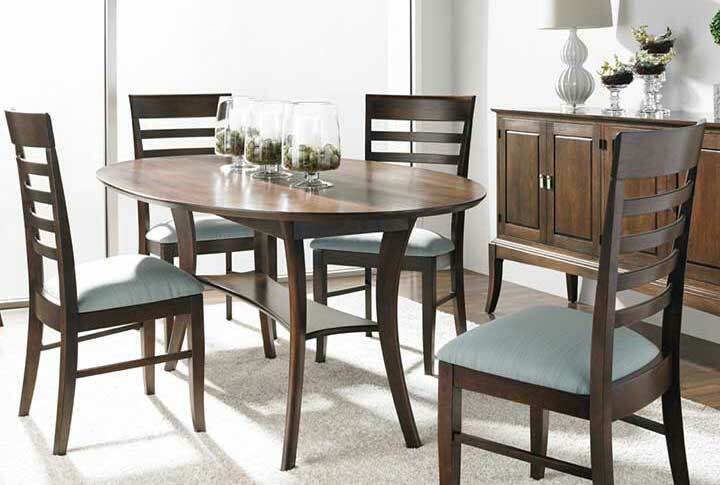 Our solid wood hutches, buffets, and storage cabinets coordinate with our dining sets. 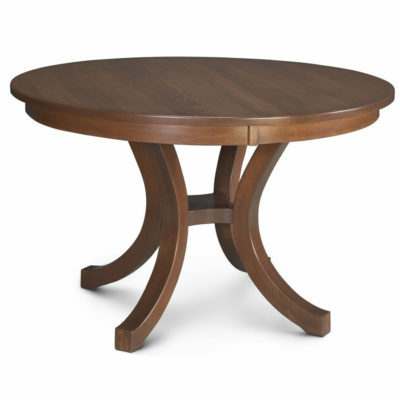 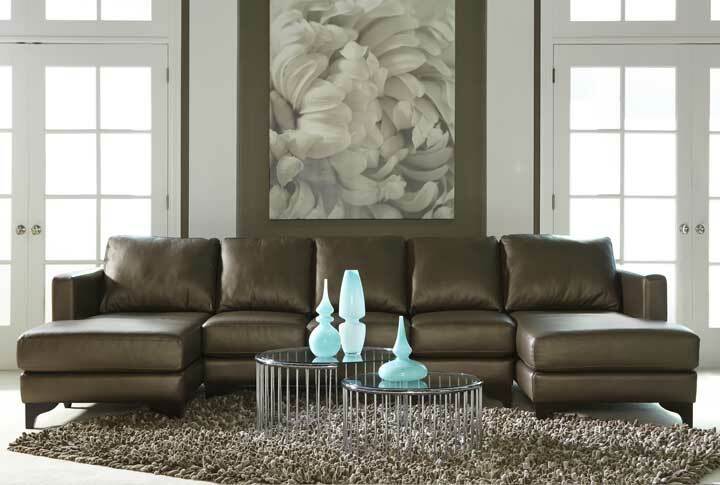 Customize with wood and stain color, leg or pedestal base, edge style, and more! 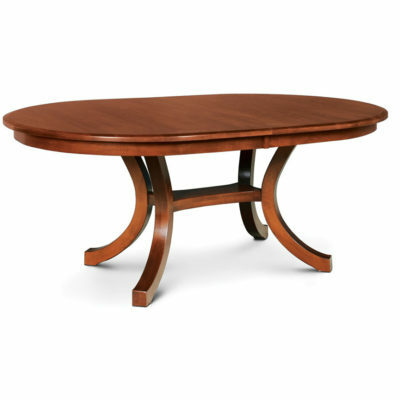 Browse our collection of solid hardwood dining room tables in Alexandria, VA at our showroom in Old Town. 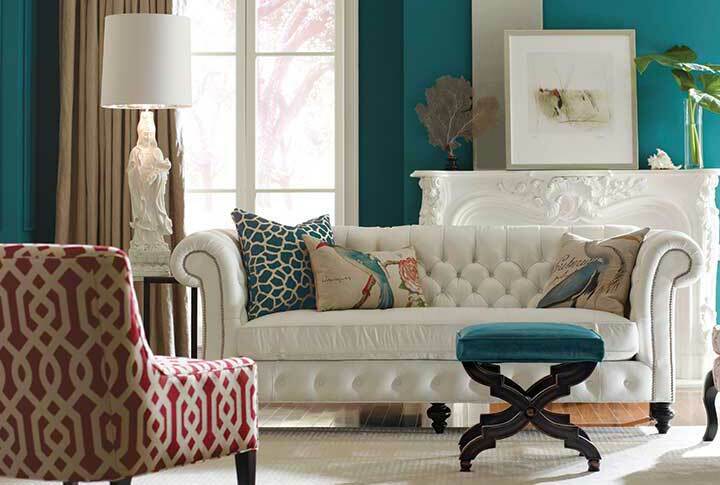 We are only 6 miles from both Washington, D.C and Arlington, VA.